Gray and beige mightn't seem like the most exciting paint colors, but they're surprisingly impactful when combined. 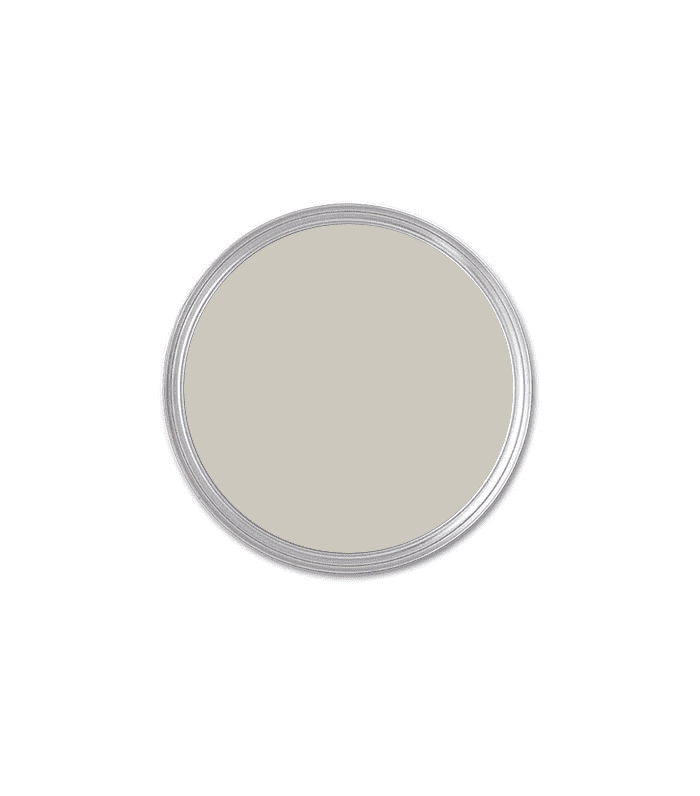 Enter greige, a paint color trend that's been building in popularity over the last few years. "Alone, these colors can often be perceived as too cool and too warm, but greige creates the perfect balance of both," explains Erika Woelfel, vice president of color and creative services at Behr. Interior designer Becky Shea calls it the "chameleon" of the paint world. "Unlike other colors that may cast pinker or bluer, greige never sways further than a deeper gray or beige on the spectrum, so you know exactly what you're working with," she tells MyDomaine. Searching for a unique alternative to gray or white shades? Here's how to find your perfect greige match. Whatever you do, don't choose a greige paint color without assessing the light in your home. "The complexity of greige makes it very susceptible to the influence of lighting," explains Erika Woelfel. "Depending on the artificial and natural lighting in your home, a greige hue may appear to be browner or mauve, or even reflect a tint of pink." It's also worth considering the outside environmental conditions and temperature. "For instance, if you're living in NYC, and have a dark apartment, I'd highlight a paint that is more on the beige than gray side, since we spend a large chunk of our days in gray weather," Shea points out. "Beige also has an airy appeal to it, so it'll force the space to feel less cluttered and more open." The most popular shades of greige tend to be light, but Shea says there's no reason to avoid bold, dark tones. "Folks are always afraid dark colors will make a space feel small. The reality is that lighting determines how a paint impacts space," she says. It's a lesson she's learned redecorating her own home. "Since we transitioned from white to dark navy [paint] in our bedroom and added black in our kitchen, it's actually made both spaces feel massive comparatively. As long as you have the light, stepping out of your comfort zone and into the dark side will surprise you," she says. "[This shade] especially works if you want to bring in warmer woods, like ebonized oak or walnut, because it picks up on the grain color," Shea tells us. If you're searching for the perfect neutral shade and aren't sure where to start, listen up. "I recommend considering the colors of your home's fixed elements when choosing a shade of greige, such as flooring, cabinetry, and other furnishings," says Woelfel. "One strategy for great coordination is to choose hues that have similar undertones. For instance, if your floor tile has a hint of green, opt for a shade of greige with a green undertone to pull the elements of the room together." "For a more concentrated, dramatic hue, I love Burnished Pewter, a steel gray with subtle brown undertones," Woefel shares. Discovered your perfect shade? Be sure to sample a few variations on your wall before committing. "Always test-run three paint colors, even if they're from the same paint deck," says Shea. Choose the swatch zones carefully, too. "It's important to place a 12-by-12-inch square on the wall in two areas (light-filled corner, if you have this, and a darker corner). 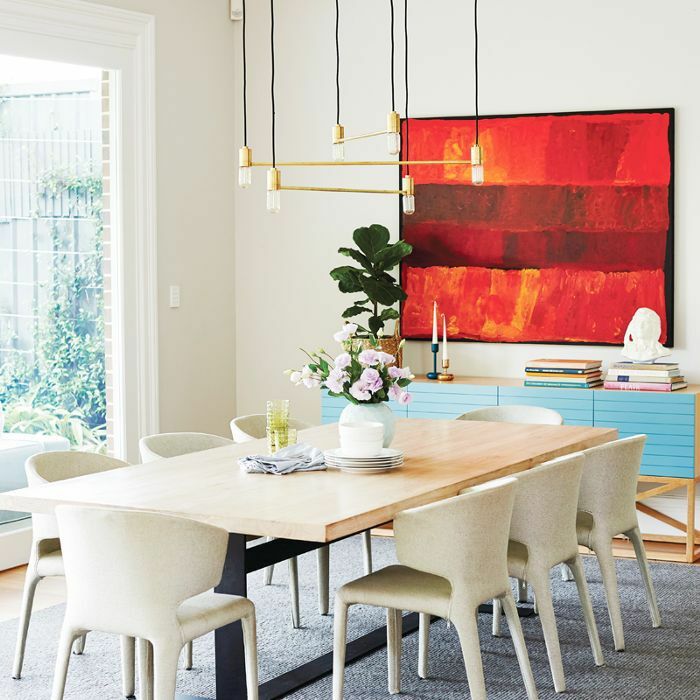 This allows you to see the color in two lights, which will help unfold the rest of your color story in the space, from finishes to accessories." 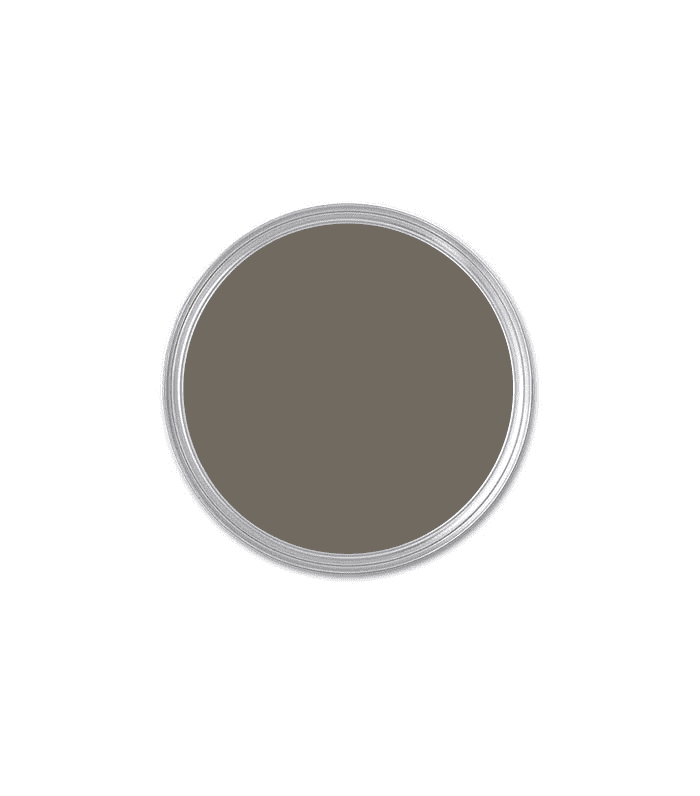 "This is an incredible transitional color with a crisp grey undertone. It's known as the chameleon color for its notoriety in blending gray and beige for the perfect neutral balance," Shea tells us. "Off the Grid strikes the perfect balance of warmth and evokes calmness," says Woelfel. This lighter shade of greige can truly work in any space, from a reading nook to your home's exterior." This post was originally published on April 10, 2018, and has since been updated.